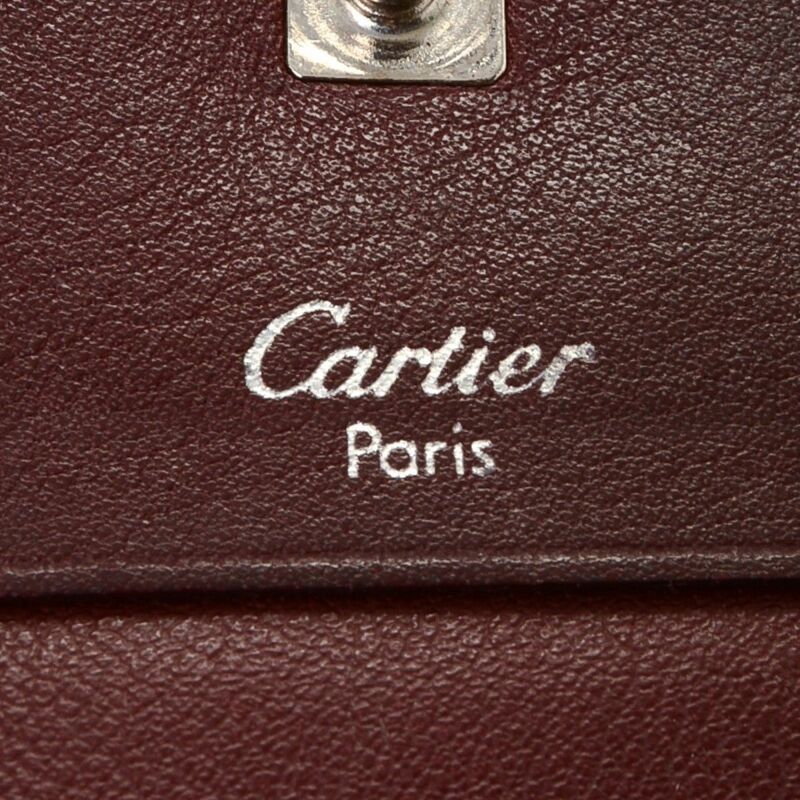 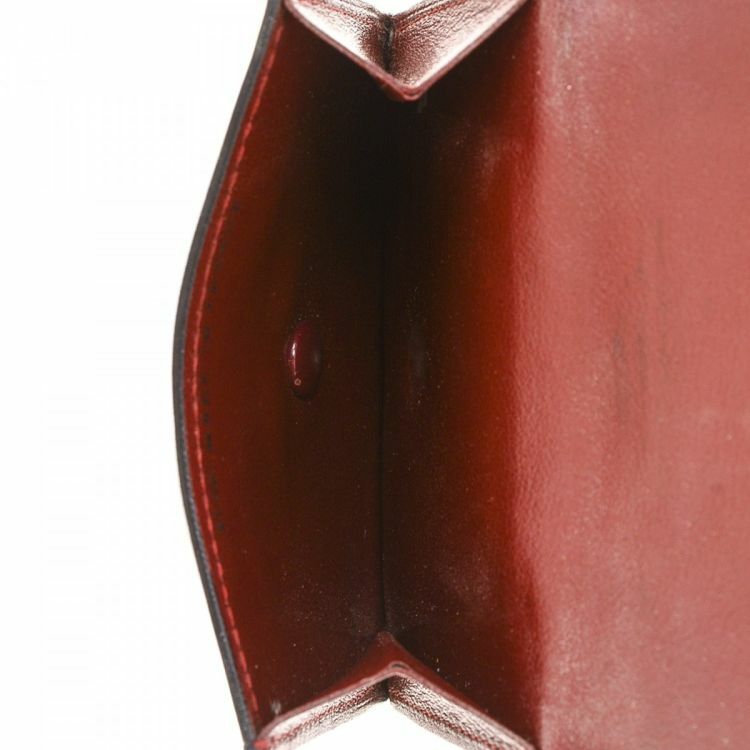 The authenticity of this vintage Cartier Coin Case vanity case & pouch is guaranteed by LXRandCo. 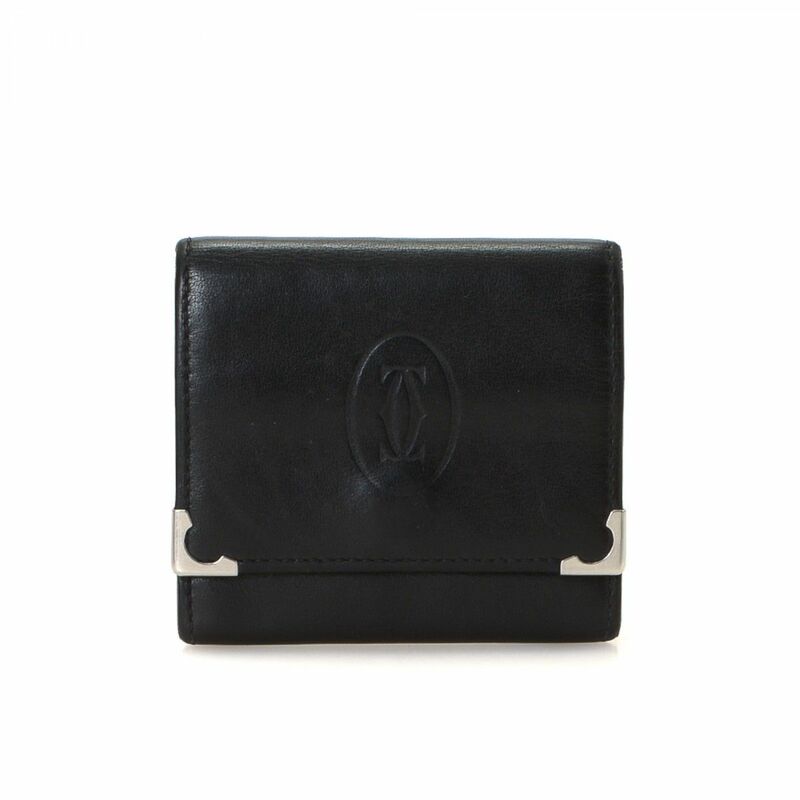 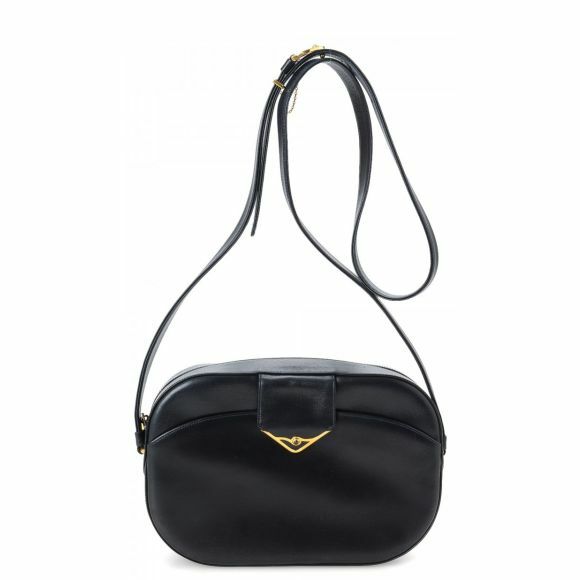 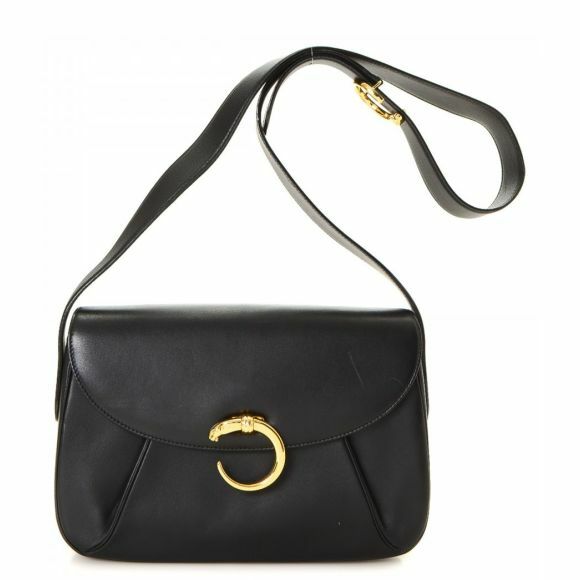 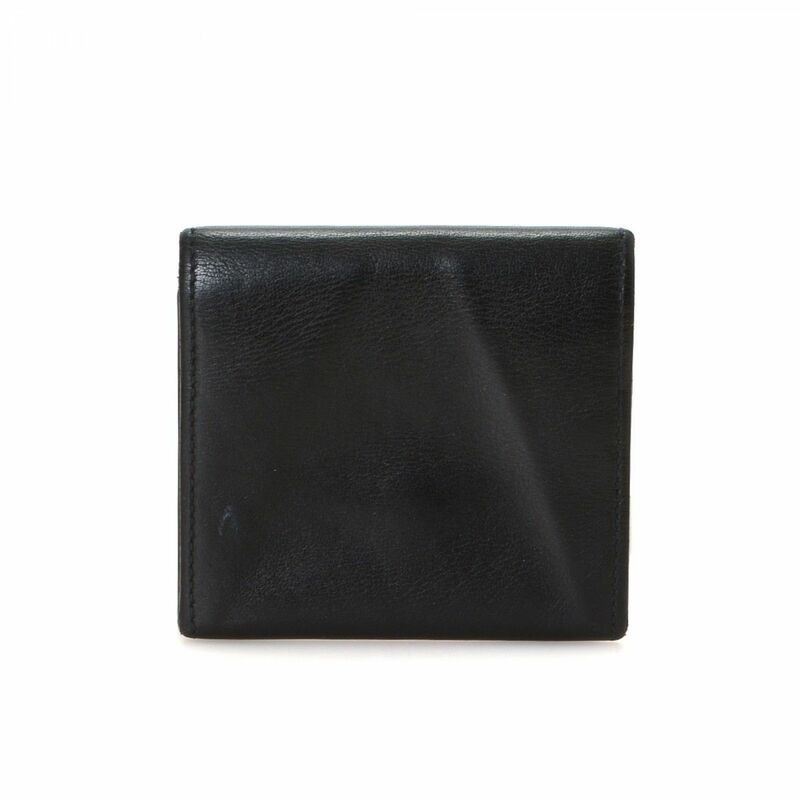 This sophisticated vanity case & pouch in black is made of leather. 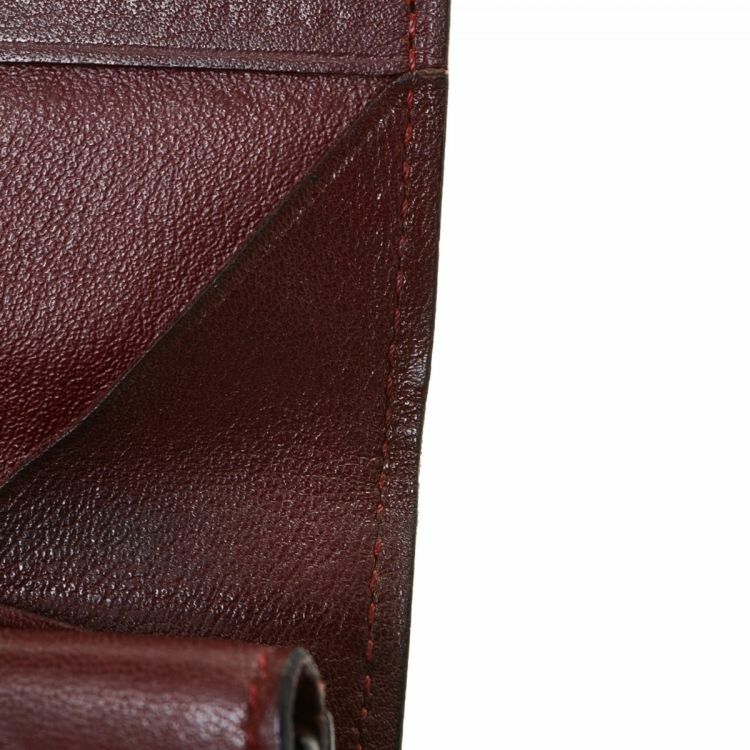 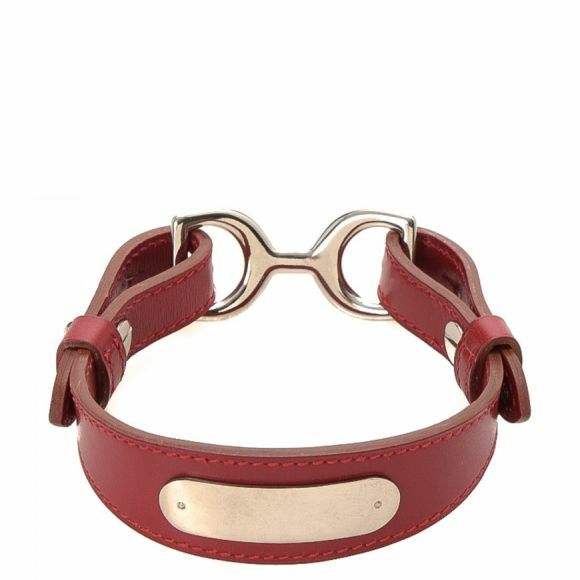 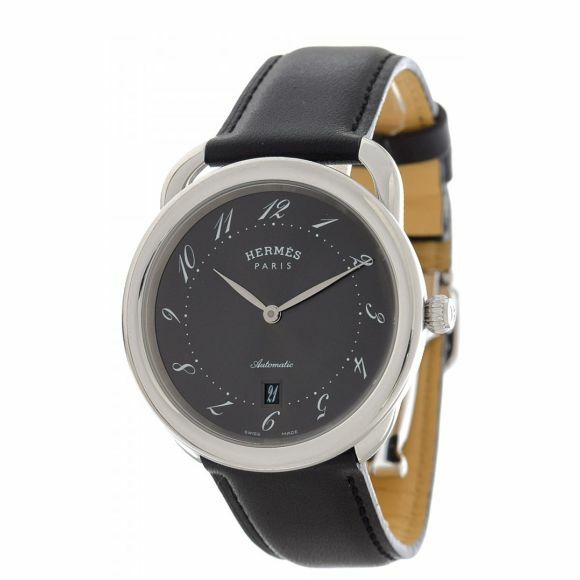 Due to the vintage nature of this product, there are scuffs on the outer corners, darkening of interior leather as well as creasing and scratches of the surface. 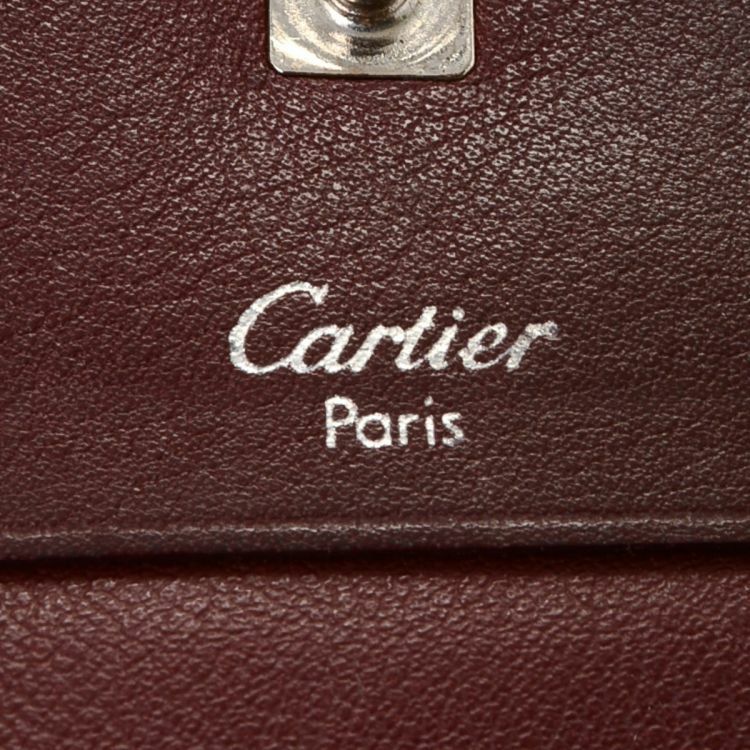 Description The authenticity of this vintage Cartier Coin Case vanity case & pouch is guaranteed by LXRandCo. 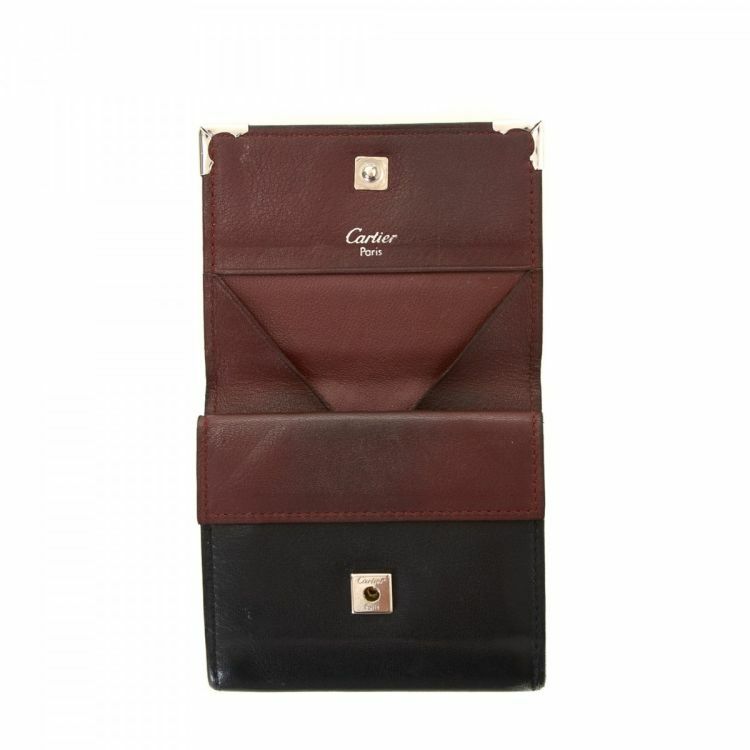 This sophisticated vanity case & pouch in black is made of leather. 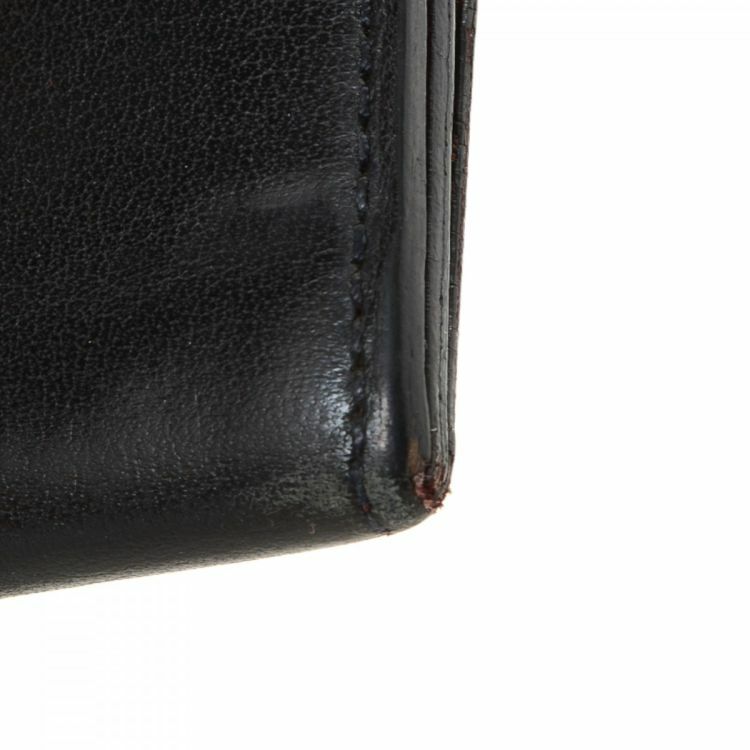 Due to the vintage nature of this product, there are scuffs on the outer corners, darkening of interior leather as well as creasing and scratches of the surface.